DURING school holidays you may be surprised to see kids hanging around school. But they aren’t up to no good, they’re catching up on their studies – especially grade 12s. She says it’s important that pupils don’t increase the burden of anxiety by starting their finals studying now. 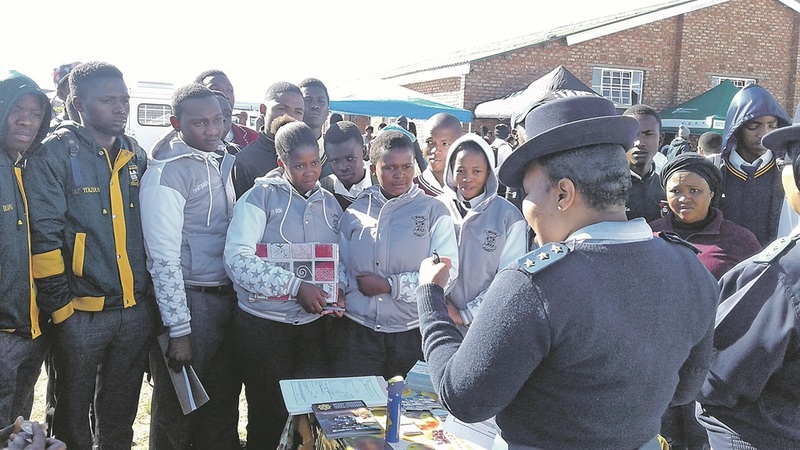 “The best advice for matric pupils, given the difficult economic conditions, is to focus on the qualifications you can earn and the institutions that offer the sort of career you need. “Also, pupils should also have second options as their preferences may have changed by the end of the year. Madhav says those who don’t know what to study, should consider what kind of work they’re interested in and then work backward, looking for a qualification that matches their interests. “It’s also worth remembering that there are literally new fields and careers opening up every year in the fields that are brand new. “If you’re interested in game design, it makes sense to look for a qualification that can make that happen rather than using a generic three-year degree to break into the industry later on.